We provide a wide range of services to the property management industry. However, our service as a facilities engineering consultant is our highest priority. Our goal is to directly or indirectly help you resolve any facility issue you may have. Our staff brings over 100 years of combined experience and has worked closely with owners, engineers, architects, and contractors to define problems and develop suitable, cost effective solutions. 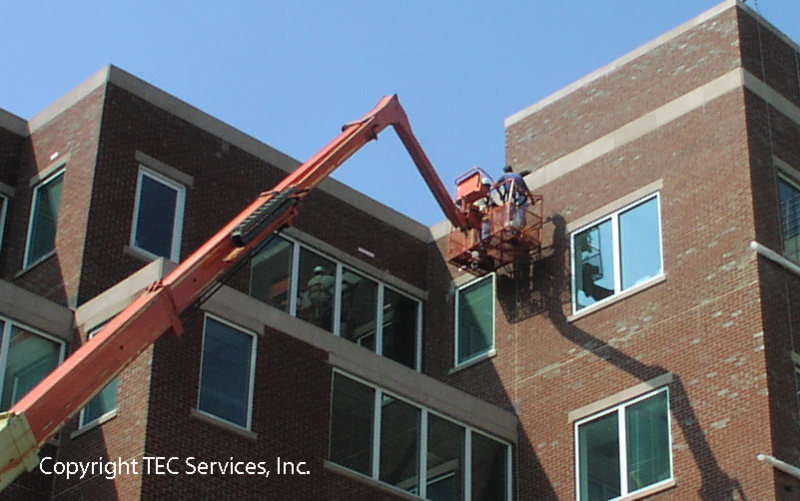 Whether your project involves Parking Garages, Roof Anchors, Structural Distress, Roofing and/or Water Infiltration, Energy Conservation, Facade Distress, Foundation Settlement, Due Diligence, or anything in between, trusting our engineering staff is the first step to the right solution.